Tonight I feel so moved to play the guitar but I just had dinner so I decided to just stay put for a while. 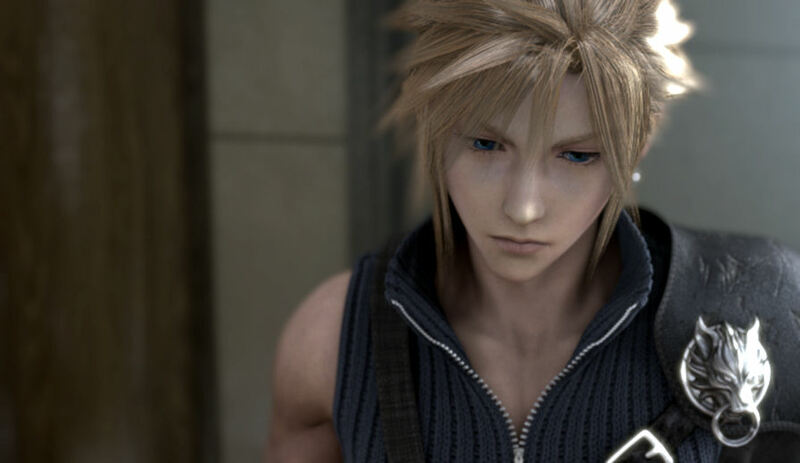 A lot of people came to this website to look for photos of Cloud Strife and Zack Fair. I am so sorry if you’re disappointed coz this is not a site for games review or anything like that. If you would like some you should give these websites a looksee. I have put them under 3 categories, and list only websites that I frequent. For walkthroughs and games review, I use two different websites: www.gamefaqs.com and www.ign.com. If you play games the way I play, after you’re done the first time around you always play using walkthroughs to get a perfect game. These 2 sites have excellent walkthroughs and cheat codes submitted by gamers. Be sure to leave a note to the gamer if you find any particular walkthroughs useful. It’s a simple way to say thanks and nice work. For wallpapers on anything Final Fantasy, Creative Uncut gets my vote. The other two that I would recommend would be DeviantArt and RPG dreamer. 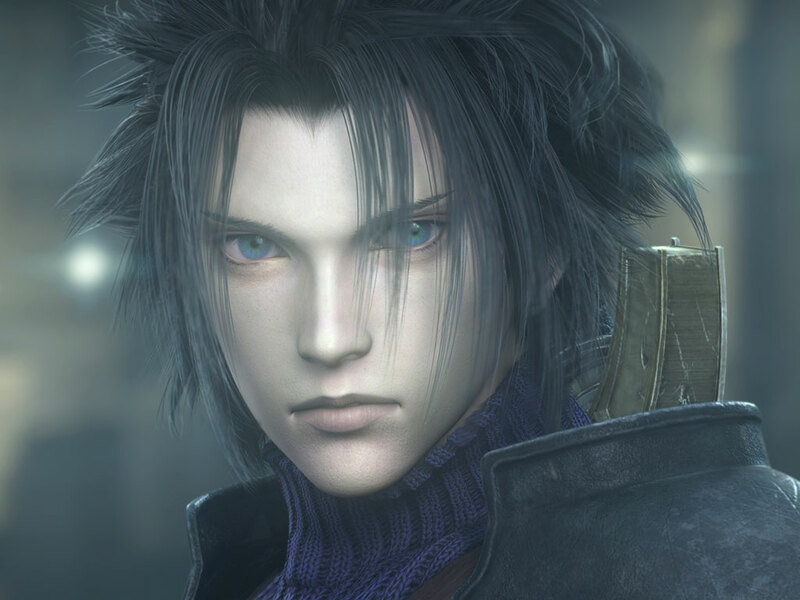 In both websites, just use the seacrch function and type Advent Children or Crisis Core.